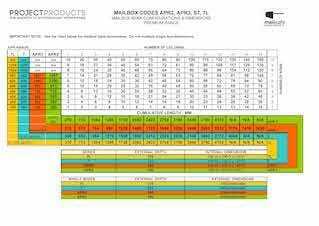 Click on each of the links below to download pdfs of Mailsafe Mailbox dimension charts. 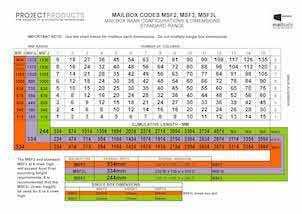 When calculating the dimensions of a mailbox bank, please refer to the information contained in the dimension charts. 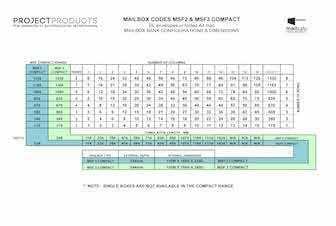 Mailbox bank dimensions ARE NOT multiples of single mailbox dimensions. Examples of Mailsafe Mailboxes can be seen in our Photo Gallery.